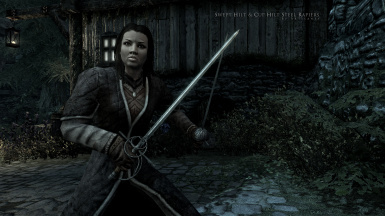 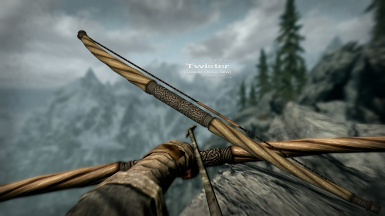 Adds old nordic wooden bow to the game (new mesh + new texture). 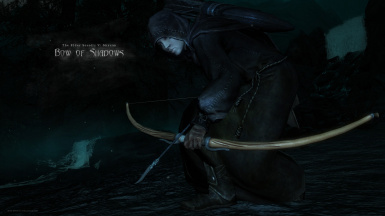 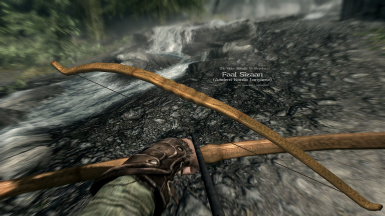 Adds antique elven bow to the game (new mesh + new texture). 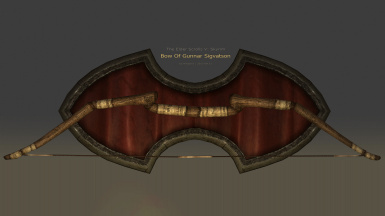 Adds ancient orcish ornamented wooden bow to the game (new mesh + new texture). 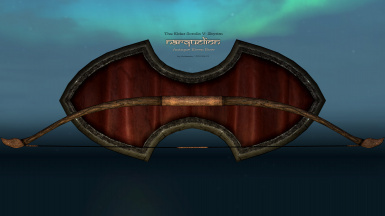 Adds wooden longbow with ornaments and runes to the game (new mesh + new texture). 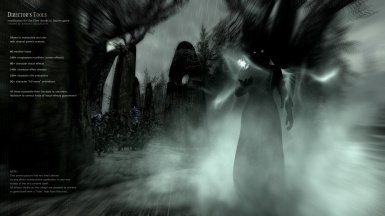 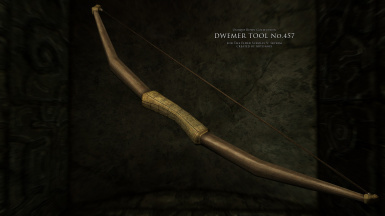 Adds a completely new bow to the game (new mesh + new texture), which was created by me for the Oblivion some time ago, with an inspiration that comes from the model of such bow present in Morrowind.